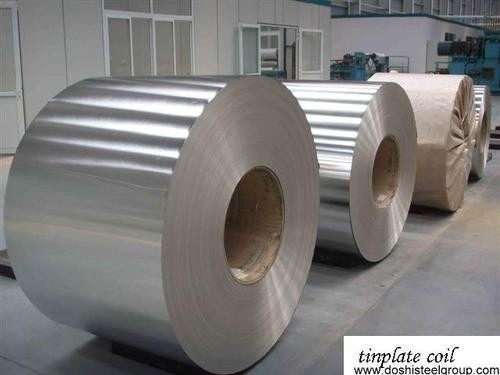 Tinplate is a thin steel sheet coated by tin, with complex production technology, high technology, long manufacturing process, high quality requirement and difficult manufacturing. 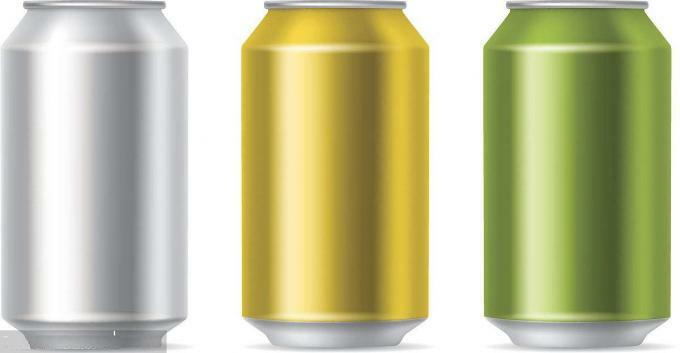 Tinplate have a beautiful metallic luster as well as excellent properties in corrosion resistance and paintability. 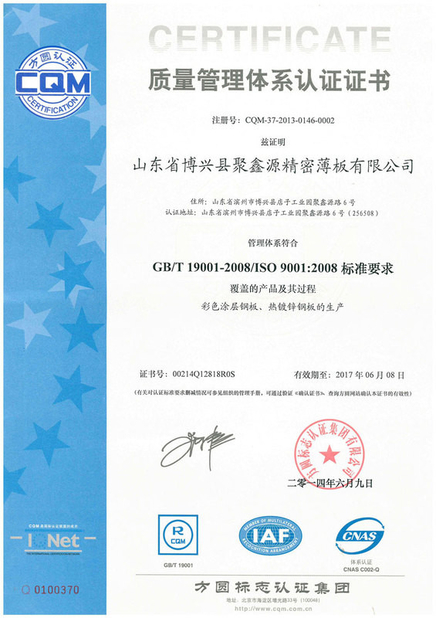 ETP 's production standard is Q/SGZGS 0350-2016 which uses in a non-equivalent to JIS G 3303:2008, DIN EN 10202:2001,EN 10203 standards. 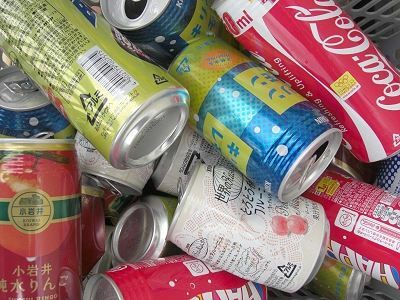 Excellent Corrosion Resistance By selecting a proper coating weight, appropriate corrosion resistance is obtained against container contents. Excellent Paintability & Printability Priting is beautifully finished using various lacquers and inks. Beautiful Appearance Electrolytic ETP is characterized by its beautiful metallic luster, Products with various kinds of surface roughness are produced by selecting the surface finish of the substrate steel sheet. 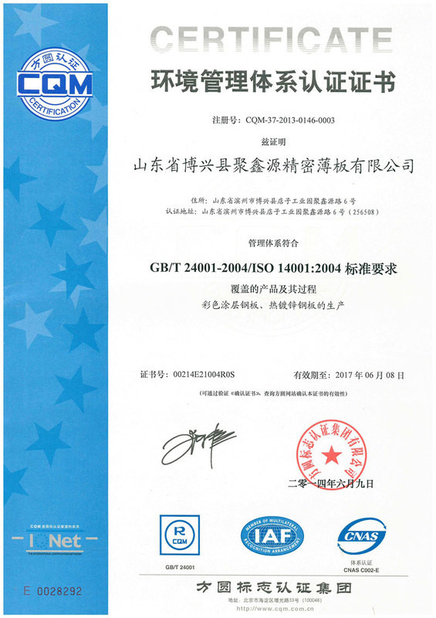 Hong Kong Sunrise Materials Co., Ltd.
Guangzhou Yinda Powder coating Co., Ltd.